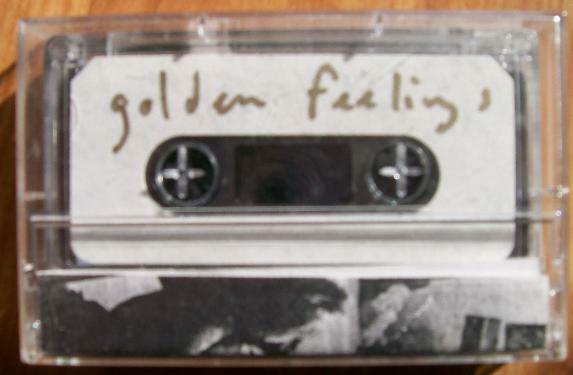 This title track of sorts from Golden Feelings is a peaceful, easy song. Beck was probably improvising the whole thing, as he relied on the same rhymes throughout. The effect of the repetition is calming, but this song is hardly supremely creative, more likely Beck just playing around with a tape recorder. It does stand in contrast the noisier side Beck had on some of these early tapes.